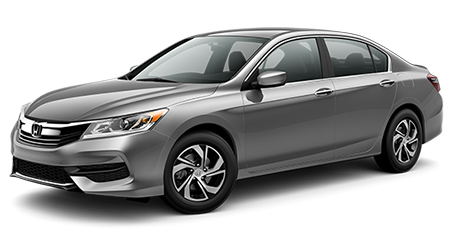 The 2016 Honda Accord is here! Come to Vann York Honda at 422 Eastchester Drive in High Point, NC, and treat yourself to an invigorating test-drive of the new Accord. We welcome our friends and neighbors in High Point and High Point. Drop by and see the sporty Honda Accord while we still have a great selection in stock.